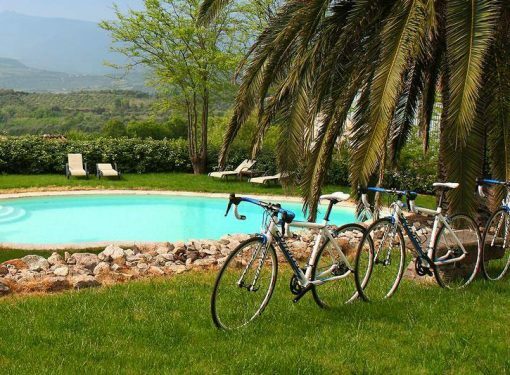 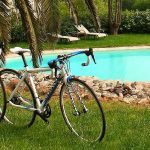 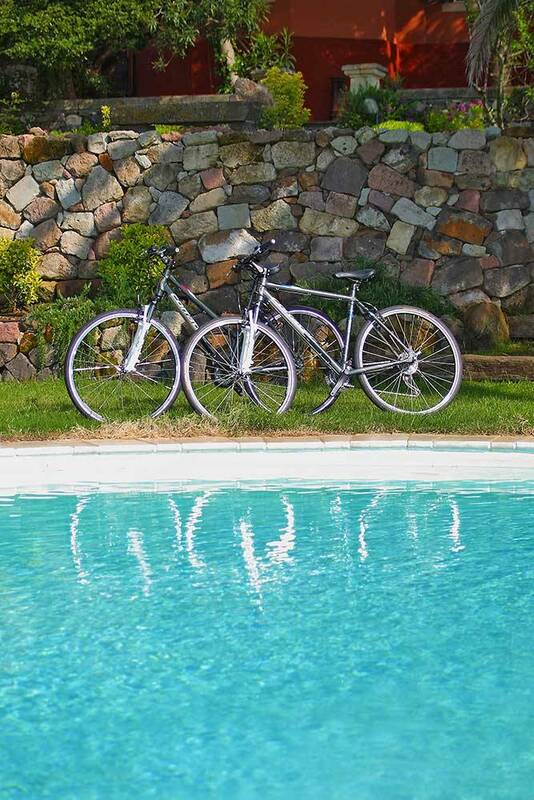 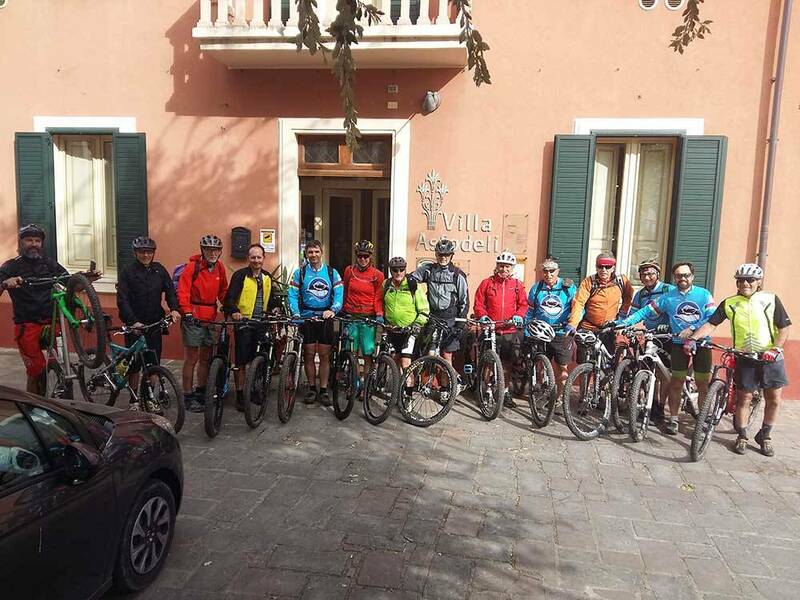 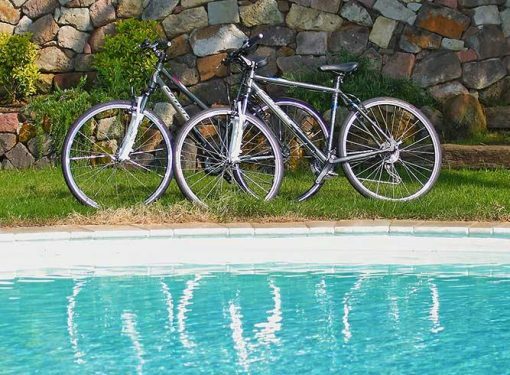 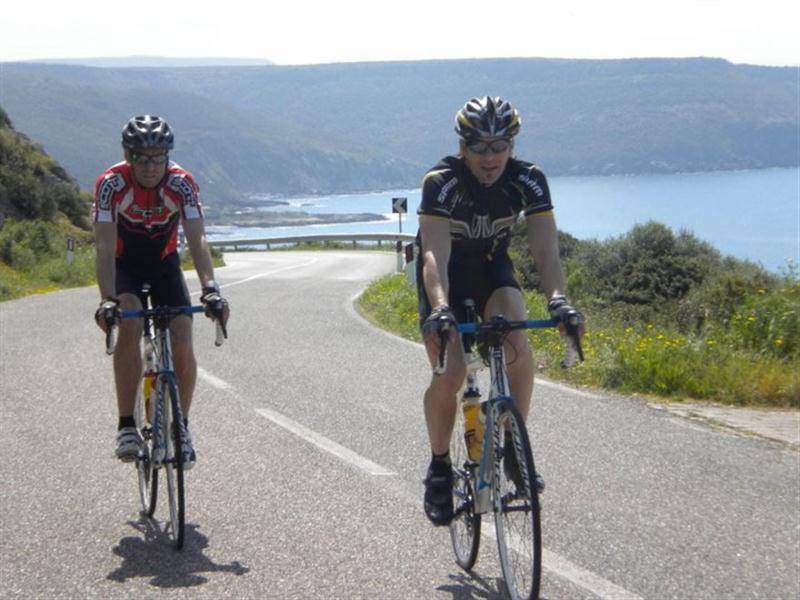 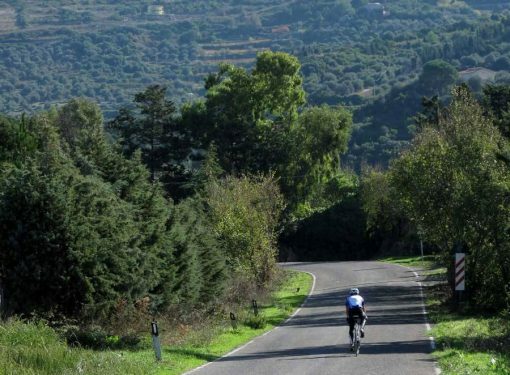 Villa Asfodeli is a Bike-hotel and a Mountain Bike-Hotel in Sardinia equipped to meet the needs of enthusiasts of cycling holidays, 365 days a year. 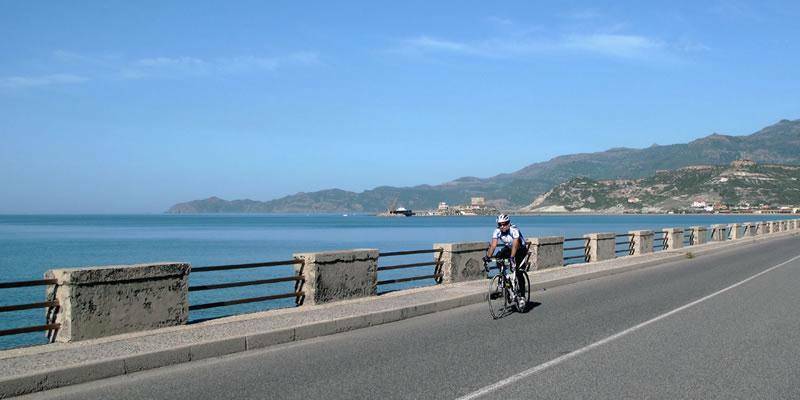 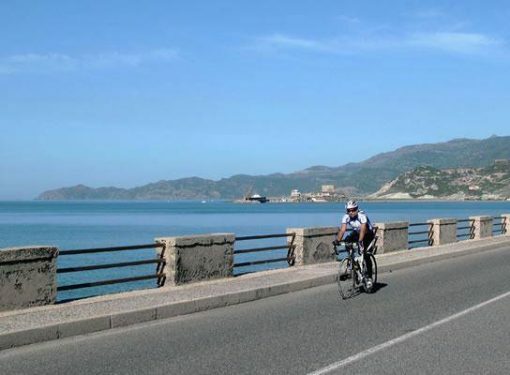 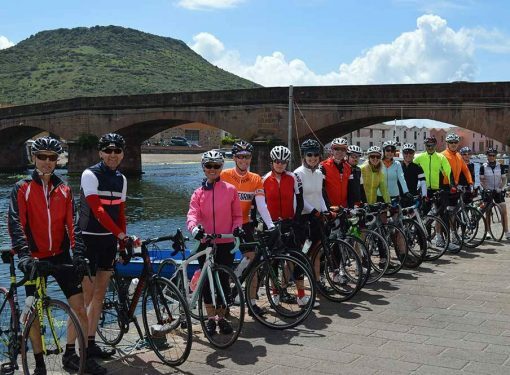 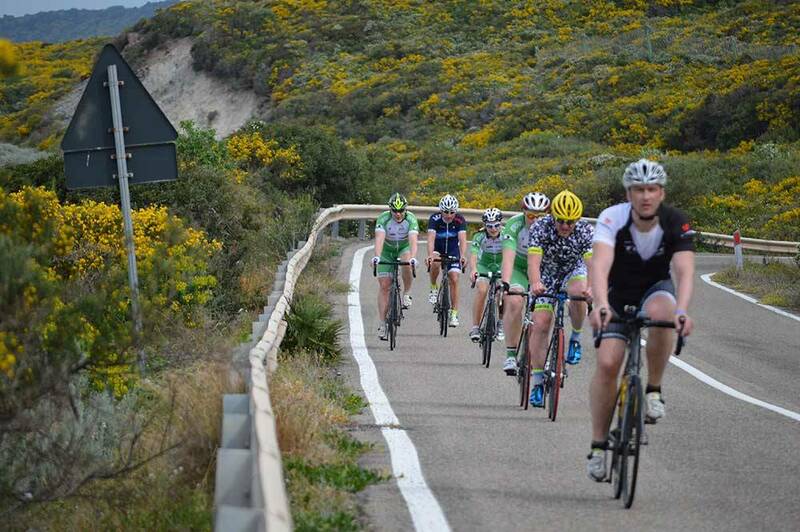 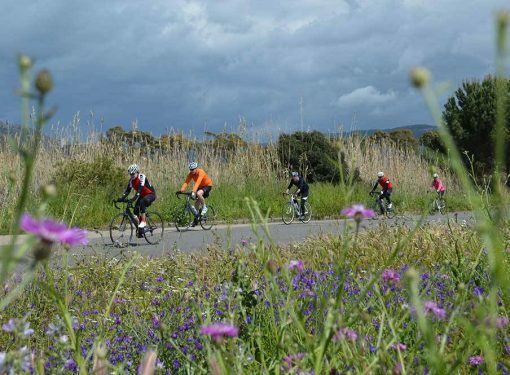 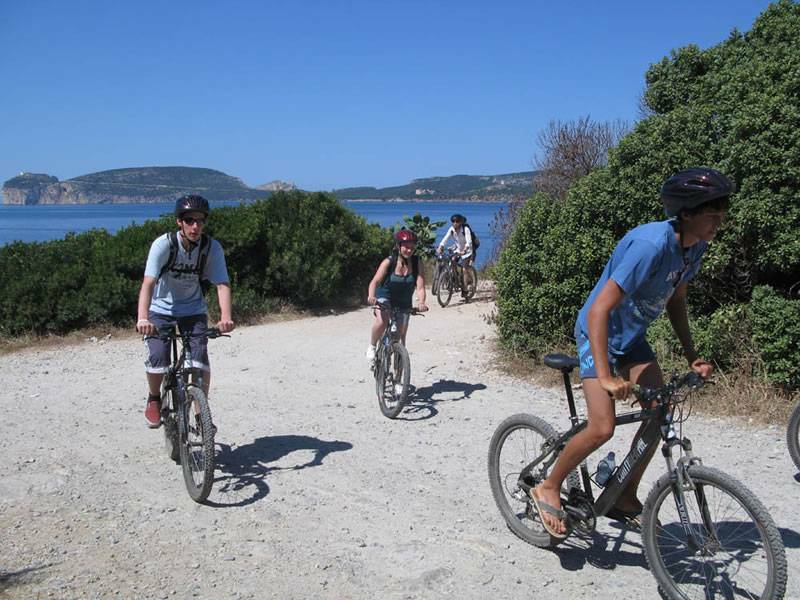 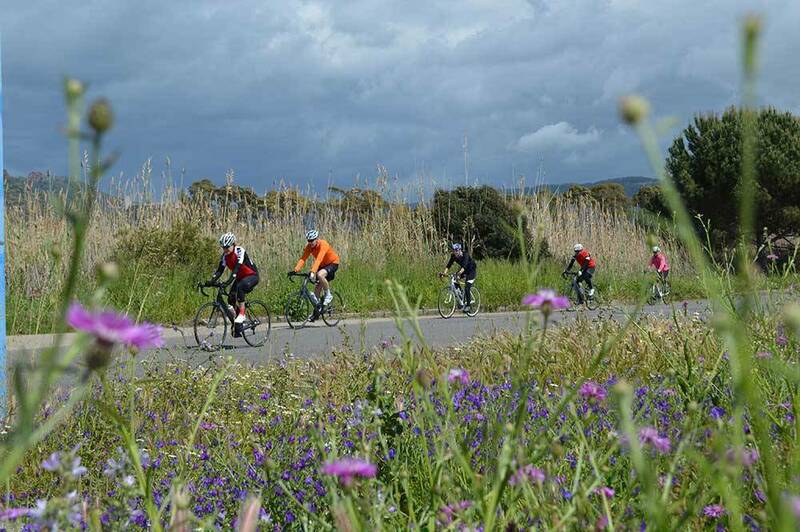 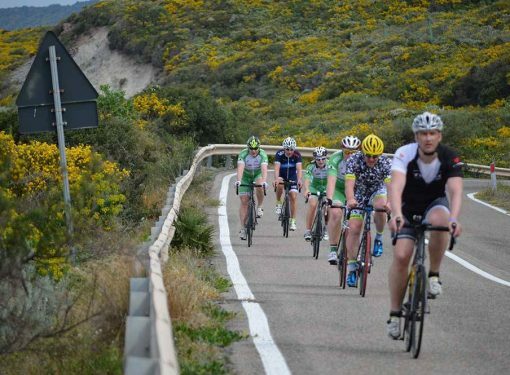 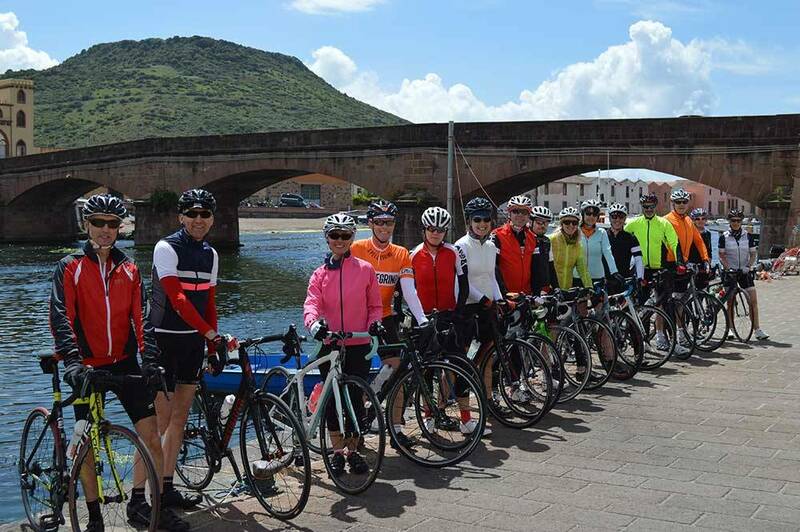 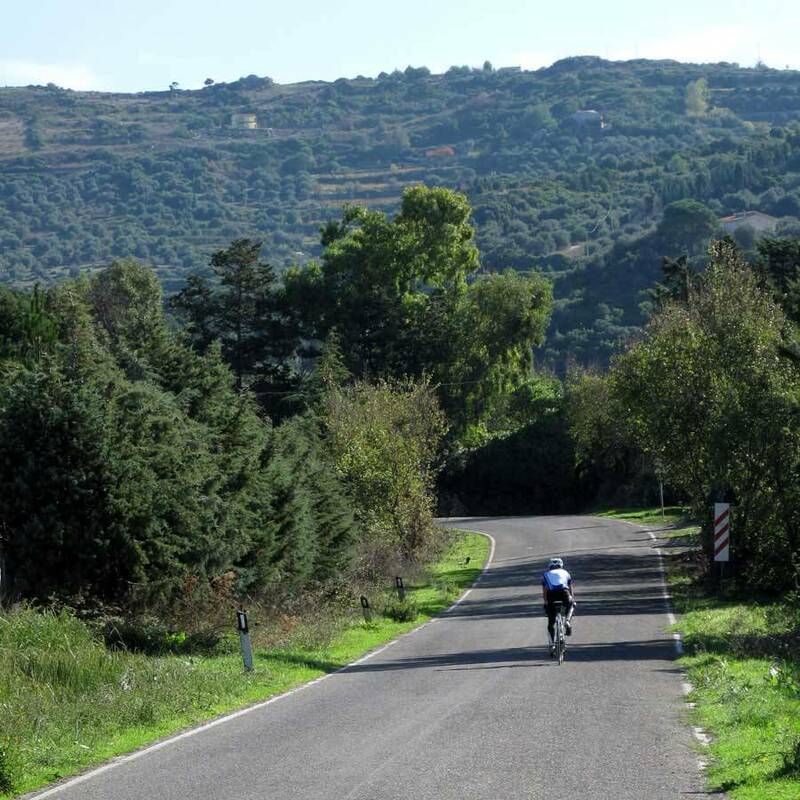 Our organization Sardiniabiketour (www.sardiniabiketour.it) offers more than 10 different trips in Sardinia on the road with or without a guide, all tracked and scheduled by specialized personnel, varying in length from 35 to 150 km, with hilly studied on the basis of the requests of the guests. 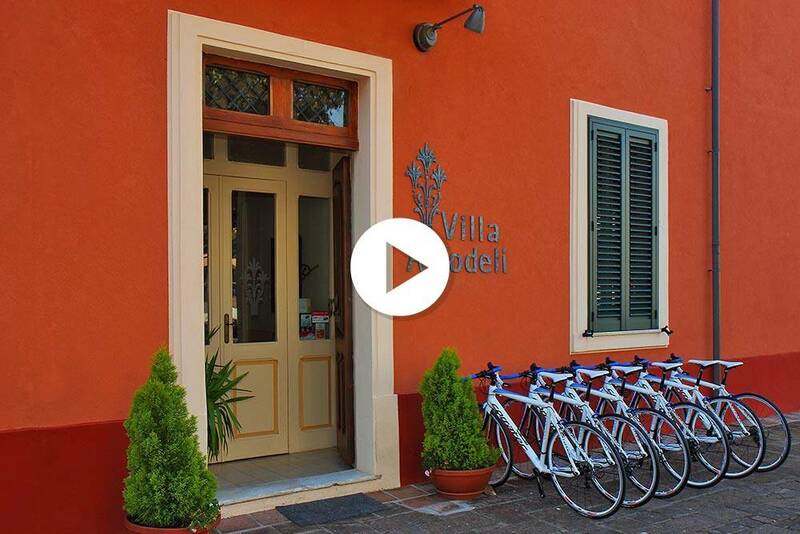 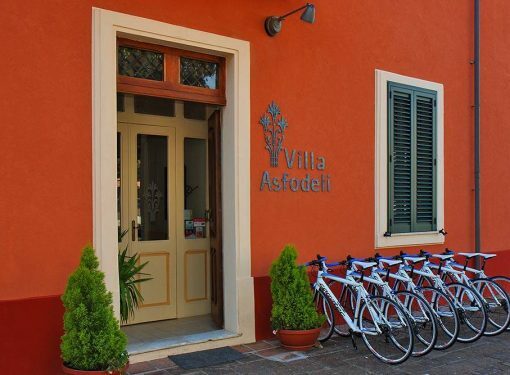 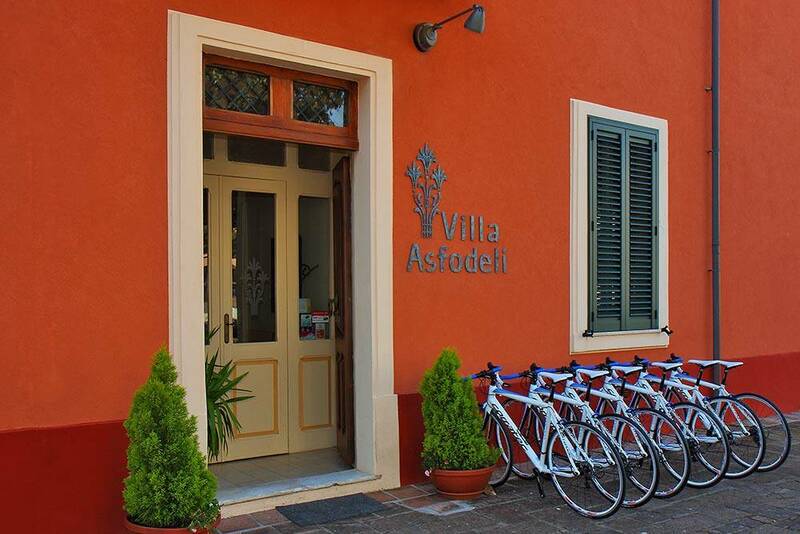 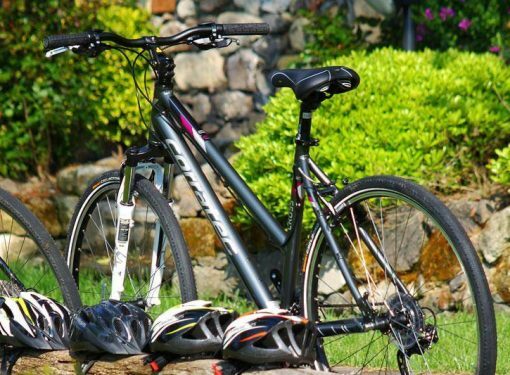 Villa Asfodeli owns a fleet of bikes extremely varied and of excellent quality, with an area equipped as a mini-workshop for the maintenance professional. 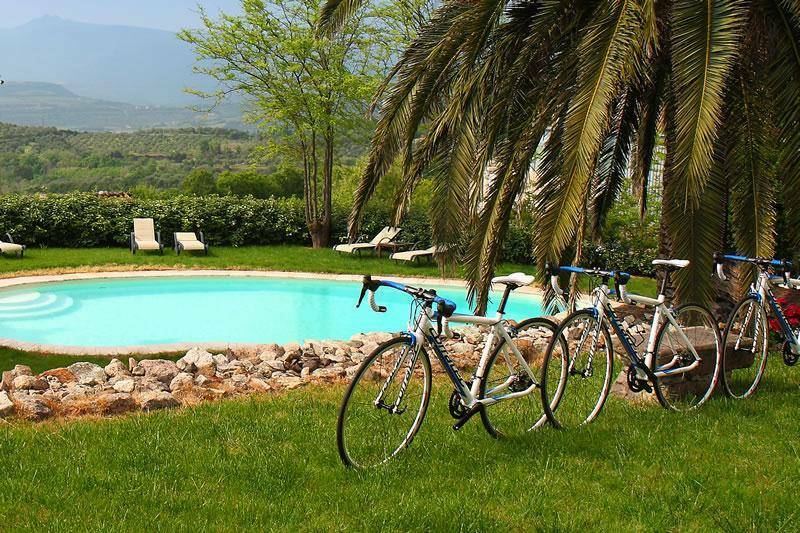 On request breakfast reinforced. 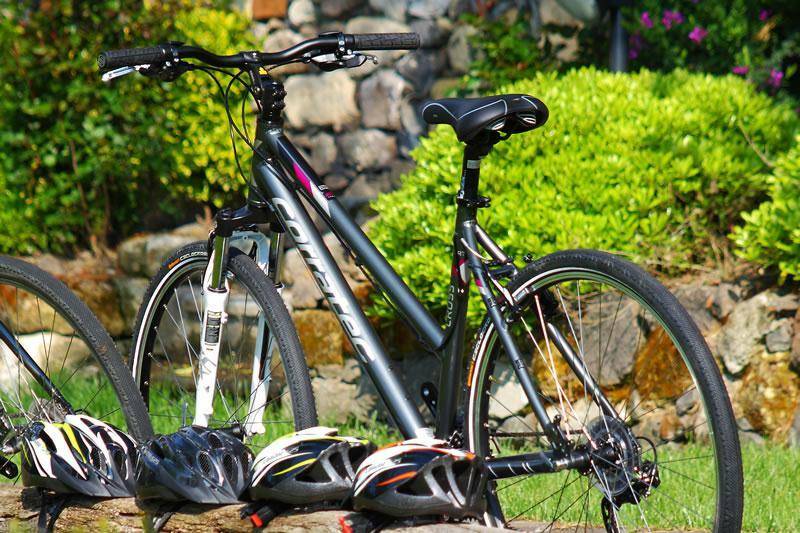 Washing sport, packed lunch, brunch and afternoon bicycle transport.